Cygnet Hospital Maidstone is our new state-of-the-art, 65 bed mental health facility for adults situated in the new Kent Medical Campus in Maidstone. 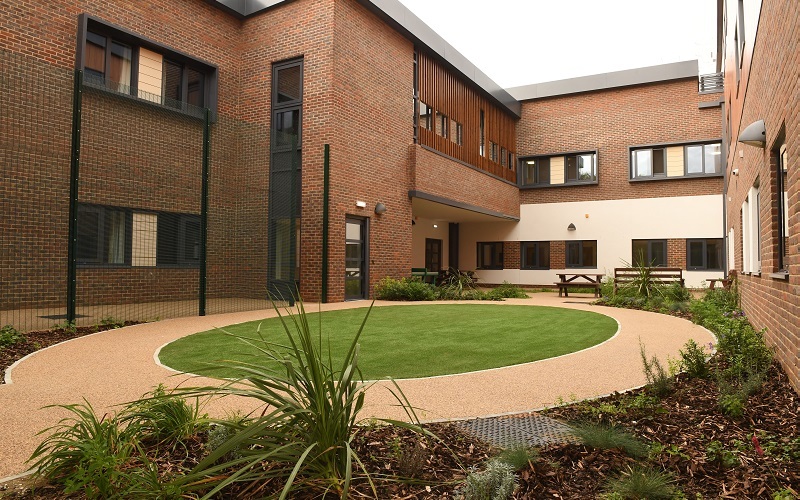 Cygnet Hospital Maidstone is purpose built to meet the latest national specifications for improving mental health within a therapeutic environment. The hospital will provide an important and much-needed service for local patients from Kent. The hospital’s services have been requested and agreed by local and regional NHS bodies to meet the urgent demand for specialist mental health services within Kent. 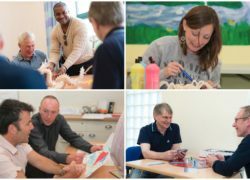 The aim is to ensure that local people can be treated close to home and as near as possible to their friends and family. We’re recruiting for people to join our new team, across a range of functions. If you are interested in finding out more then please click the following link: www.joincygnet.co.uk/maidstone. Following successful registration with the Care Quality Commission (CQC), Cygnet Hospital Maidstone is now open for admissions. 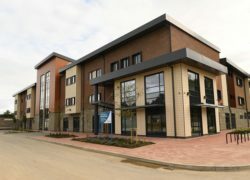 Cygnet Hospital Maidstone is our new state-of-the-art, 65 bed mental health facility for adults situated in the new Kent Medical Campus in Maidstone. 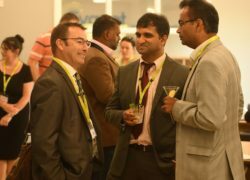 On Friday 14th September 2018 we held our grand opening day for Cygnet Hospital Maidstone. The event was attended by over 150 guests including service users, bed managers, commissioners and special guest, David Naghi, the Mayor of Maidstone. We are delighted to confirm the service lines and ward names for all four of the services at Cygnet Hospital Maidstone. The first two wards, Kingswood and Roseacre will be opening in October 2018 and are now accepting referrals.